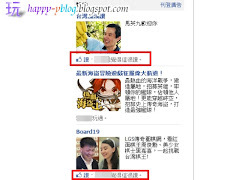 玩樂家 | 12/25/2011 | Be the first to comment! FB臉書上出現五彩繽紛的Merry Christmas字樣是如何辦到的呢?原來是熱心的網友在Facebook上建立臉書粉絲專頁，這些出現Merry Christmas的字樣就是粉絲專頁的圖片哦!是不是很有趣呢?趕快用五彩繽粉的Merry Christmas祝您的朋友Merry Christmas吧!! 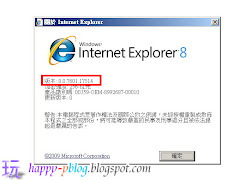 玩樂家 | 12/23/2011 | Be the first to comment! 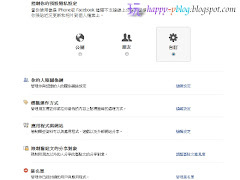 玩樂家 | 12/18/2011 | Google Be the first to comment! 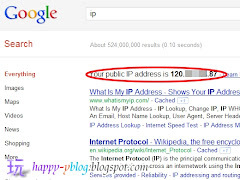 聖誕佳節快到囉!Google也推出聖誕隱藏密技在Google搜尋中，只要在Googel搜尋中輸入「let it snow」進行搜尋後就會看到網頁怎麼會下雪了! 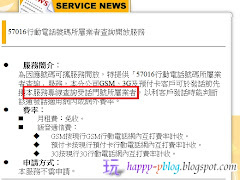 當「let it snow」還會讓Google搜尋網頁營造出起霧的感覺，可用滑鼠在上面把雪擦掉呢! 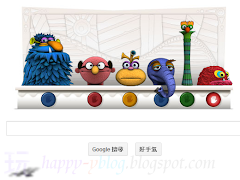 玩樂家 | 12/12/2011 | Google Logo Be the first to comment! 今天12/2是積體電路(IC)發明者 Robert Noyce 的84誕辰，Robert Noyce除了發明IC也創立了英特爾公司，Robert Noyce畢業於麻省理工學院，Robert Noyce 利用所學發明積體電路促使電腦的高度成長，在現今的資訊社會Robert Noyce有非常大的貢獻哦!所以今天Google放了以積體電路模型作為Doodle來慶祝他84歲誕辰! 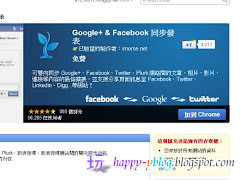 玩樂家 | 12/08/2011 | Google Logo Be the first to comment! 今天12/8 墨西哥國寶級畫家 Diego Rivera 125歲誕辰，Diego Rivera 專長壁畫，Diego Rivera將立體主義、原始風格和前哥倫比亞特色融合成為自己的風格。其作品用色大膽，觀察細微，富有創作性，除了在墨西哥享有極高聲望之外，更散播到北美地區，Diego Rivera同時是墨西哥壁畫三傑的最多畫作產者! 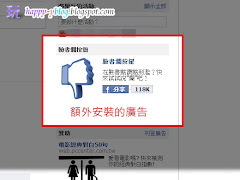 玩樂家 | 12/03/2011 | Be the first to comment! 玩樂家 | 10/31/2011 | Be the first to comment! 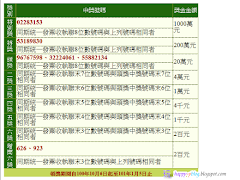 10/31一年一度的萬聖節到了喔! 晚上的時候小孩們會提著傑克南瓜燈挨家挨戶收集糖果，Google在首頁發佈了一段萬聖節Doodle影片，影片內容是Google工作人員對了幾個超大的南瓜進行雕刻成傑克南瓜燈 ，這些傑克南瓜燈就成為Google萬聖節Doodle囉! 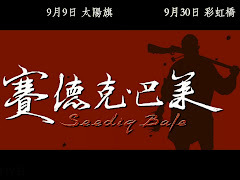 10/31一年一度的萬聖節到了喔! 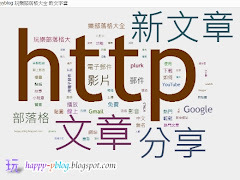 晚上的時候小孩們會提著傑克南瓜燈挨家挨戶收集糖果，Google在首頁發佈了一段萬聖節Doodle影片，影片內容是Google工作人員對了幾個超大的南瓜進行雕刻成傑克南瓜燈 ，這些傑克南瓜燈就成為Google萬聖節Doodle囉! 玩樂家 | 10/26/2011 | Be the first to comment! 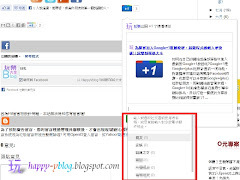 最新版的Google瀏覽器 Chrome 15 穩定版已經釋出了!Chrome 15的 主要特色為新的標籤頁設計，可以快速開啟應用程式與網站，增加你的直覺化操作! 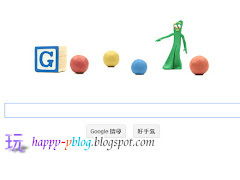 玩樂家 | 10/21/2011 | Google Logo Be the first to comment! 今天10/21Google Doodle怎麼出現愛麗絲夢遊仙境的愛麗絲呢?原來是迪士尼經典動畫片的色彩設計師 Mary Blair 的100歲誕辰，Google特別以多樣的色彩Doodle來紀念這部動畫的色彩設計師 Mary Blair 百歲生日!! 玩樂家 | 10/20/2011 | Be the first to comment! 玩樂家 | 10/16/2011 | 線上服務與應用 | Facebook(臉書) Be the first to comment! 玩樂家 | 10/16/2011 | 網路瀏覽與運用 Be the first to comment! 玩樂家 | 10/12/2011 | Be the first to comment! 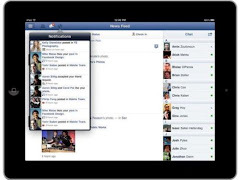 Facebook官方 iPad 版專屬 App正式推出了! 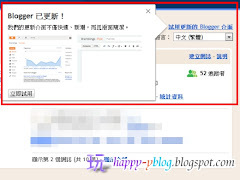 !擁有原始的iPad 大螢幕Facebook介面，真正的把iPad 大螢幕發揮到淋漓盡致!另外也把原本的 iPhone 版一起更新了! 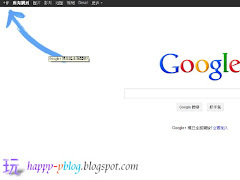 玩樂家 | 10/12/2011 | Google Logo Be the first to comment! 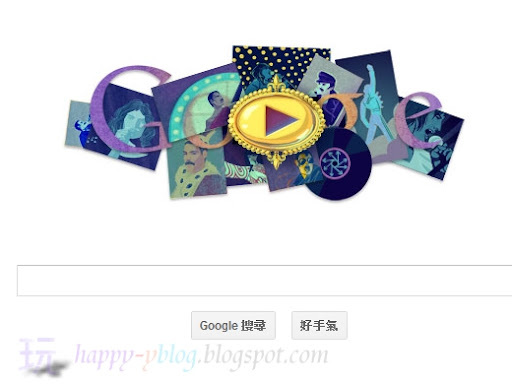 哇!Google Doodle怎麼出現黏土球呢?這可是Google模仿了黏土動畫大師Art Clokey所創作的Gumby人物來製成的動畫，只要點點Doodle上的黏土球，就會迸出Gumby人物跟你打招呼喔~Art Clokey所創作的黏土動畫人物Gumby風行了美國，Art Clokey更是黏土動畫的先驅者，10/12是Art Clokey黏土動畫大師的90歲誕辰，Google特別製作了有趣的Gumby動畫來紀念喔! 玩樂家 | 10/05/2011 | Be the first to comment! 玩樂家 | 10/03/2011 | Be the first to comment! 玩樂家 | 8/31/2011 | Facebook(臉書) Be the first to comment! 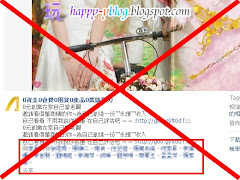 玩樂家 | 8/29/2011 | 噗浪Plurk Be the first to comment! 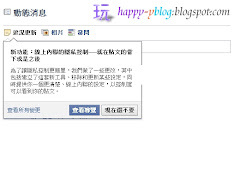 玩樂家 | 8/27/2011 | 噗浪Plurk Be the first to comment! 玩樂家 | 8/25/2011 | Google+(plus) Be the first to comment!